How can you stand out when everyone else is as intelligent and qualified as you are? What do you do when you feel like you’re getting things wrong, but have no idea how to get them ‘right’? 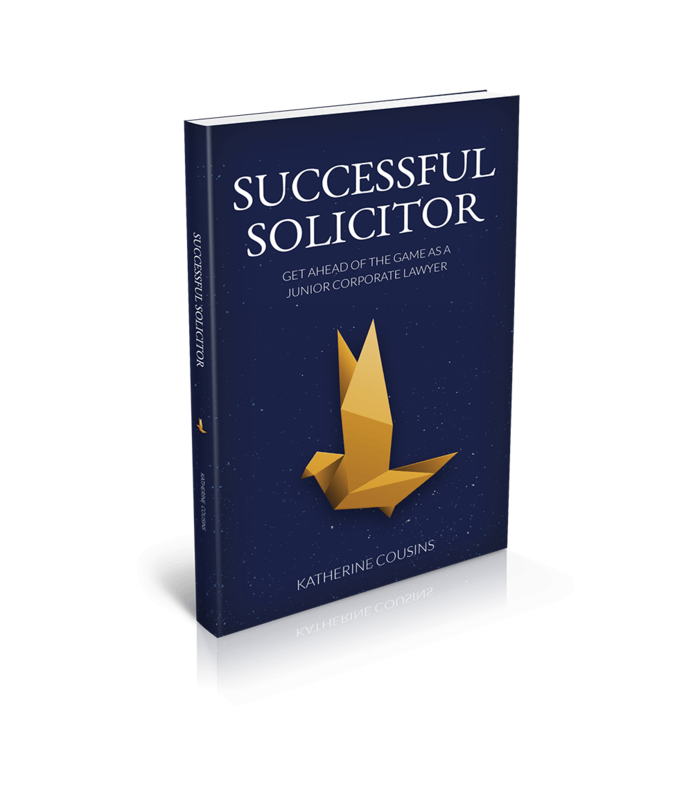 In Successful Solicitor, Katherine Cousins uses her experience of first surviving and then succeeding as a junior lawyer to offer honest, insightful and practical advice to trainees and newly qualified associates working across all practice areas in corporate law firms. much more to get you from nervous newbie to solicitor superstar! Knowledge of the law and technical expertise is to be expected of every solicitor. The true secret to being a ‘Successful Solicitor’ lies with all the little day to day choices and actions that surround the provision of legal advice to clients. Whether you want to know what to wear to look the part, how to handle your wine at client dinners, or ways to use intelligent questions to make yourself an indispensable part of the team, the invaluable guidance in Successful Solicitor will enable you to take control of your fledgling personal brand and hugely impress your new colleagues. 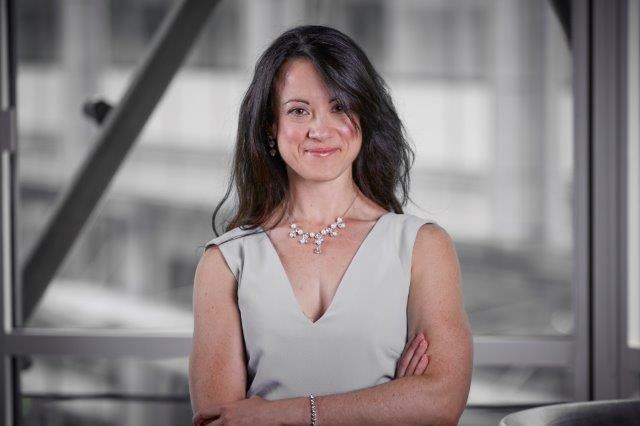 Katherine Cousins completed her training contract at a major City of London firm before qualifying into the EU and Competition team at a top five global firm in Brussels. 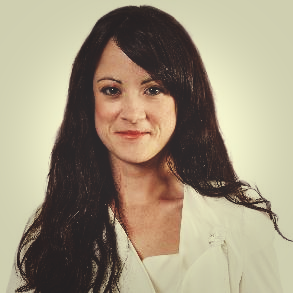 Katherine has since returned to practise in the City of London, where she intends to make partner. I know how difficult it is to make the right impression at interview, on your first day, or throughout your seat. And how easy it is to make a silly mistake from which it is hard to recover. If you have a question you’re worried it’s not safe to ask at the office, or you need advice on making the best use of your opportunities (whether that’s a vac scheme, training contract, or NQ role), I can help you to talk it out and work it through. Get in touch using the form below or find me on LinkedIn. – £50 for a 30 minute focused question call. – £85 for a 60 minute coaching session. Packages available – let’s discuss! Press/media – I’d love to interview with you or provide you with engaging content. Please leave details and I’ll get back to you ASAP. Speaking opportunities – If you’d like me to speak to the vac schemers/NQs/juniors at your firm, leave your details and lets talk. My teaching background means I deliver value and fun to any size audience. 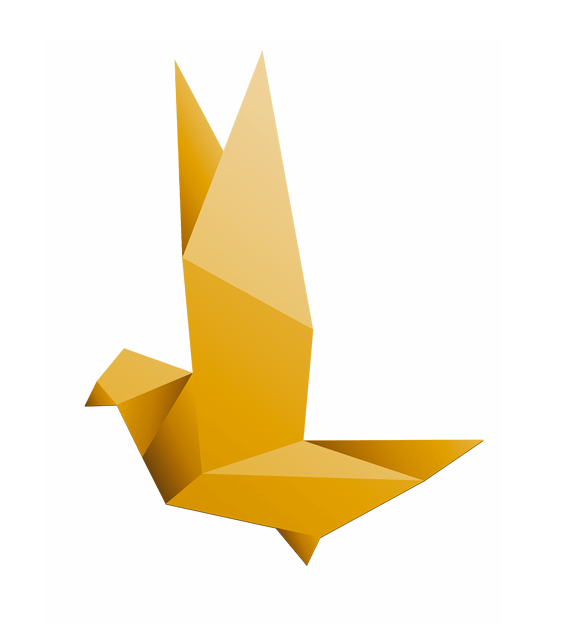 Anything else – Have a question not covered by the book? Please ask away, or find me on LinkedIn.